Many people say they had the best college roommates. But I am being honest when I tell you that I actually had the best college roommates. I lived with truly incredible girls! 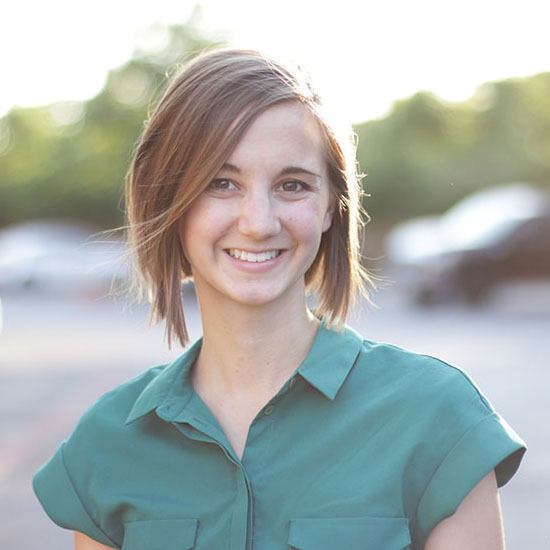 Inspiring, kind, smart, funny, and always making me look at the world in new ways. In fact, we just started a group chat a few months ago that we all contribute to every few days, and it is so great! We live all over the country now, so it is nice to have a way to communicate with them. I only contributed a handful of physical things to our college apartment, including the star lights that hung around the living room, the cloud tissue paper that we put on the ceiling in the kitchen, and the fluffy white lovesac, so my most valuable contributions were usually took the form of food. 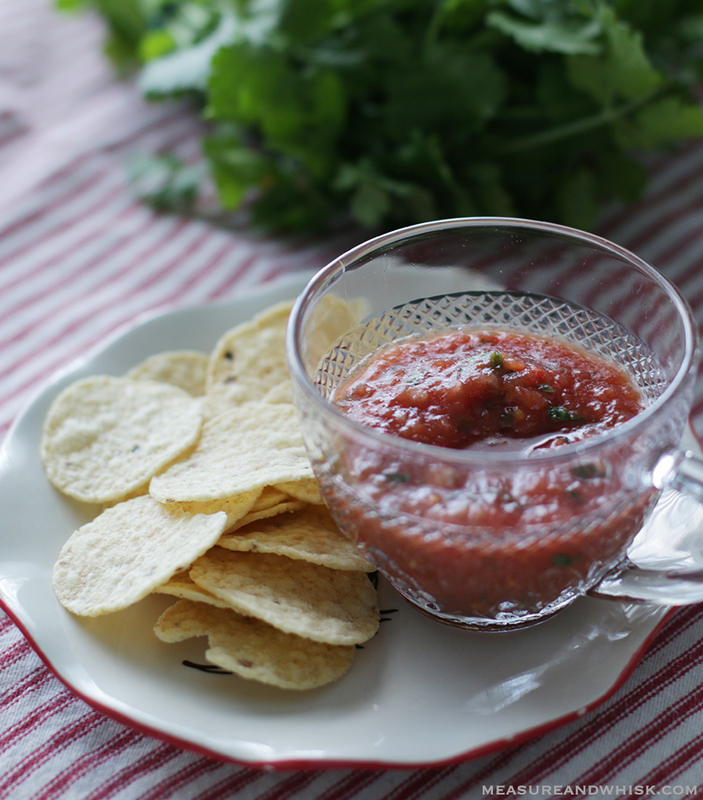 I made a whole lot of challah and focaccia bread, and this super easy salsa. 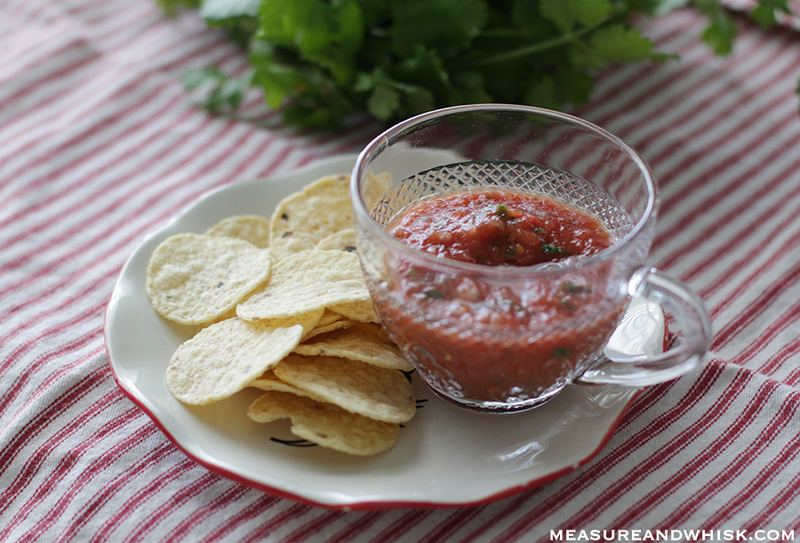 This salsa recipe is actually not exactly the same as the one I used back in the day, but it is just as tasty. In this recipe, I swapped in regular onion for green onions, however, they both work, so feel free to use green onions instead, if you like. This is also the salsa that I had the misfortune to blend up in the blender without the lid one time. Don't be like me. It is a mess. Put the lid on your food processor/blender, and enjoy! Combine all the ingredients in a food processor until just chunky. Enjoy with chips, or tacos! This looks so yummy and easy! I've never made my own salsa before, but we always wind up wasting a lot of the big jars from the store, I like that this is a smaller amount that you can make without worrying about waste! I will have to try this. I have some tomatoes in my freezer (that landed there just before they were about to go bad). This seems like a great way to use them up. 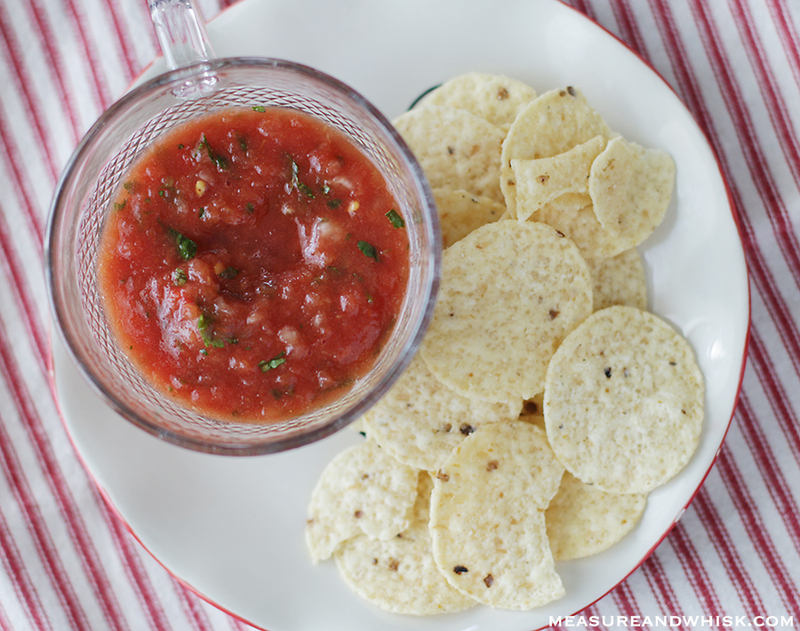 I've been looking for a good but easy salsa recipe. I always have cans of tomatoes in my pantry so this will be really easy! Thanks for sharing! This seems like a great way to use them up.